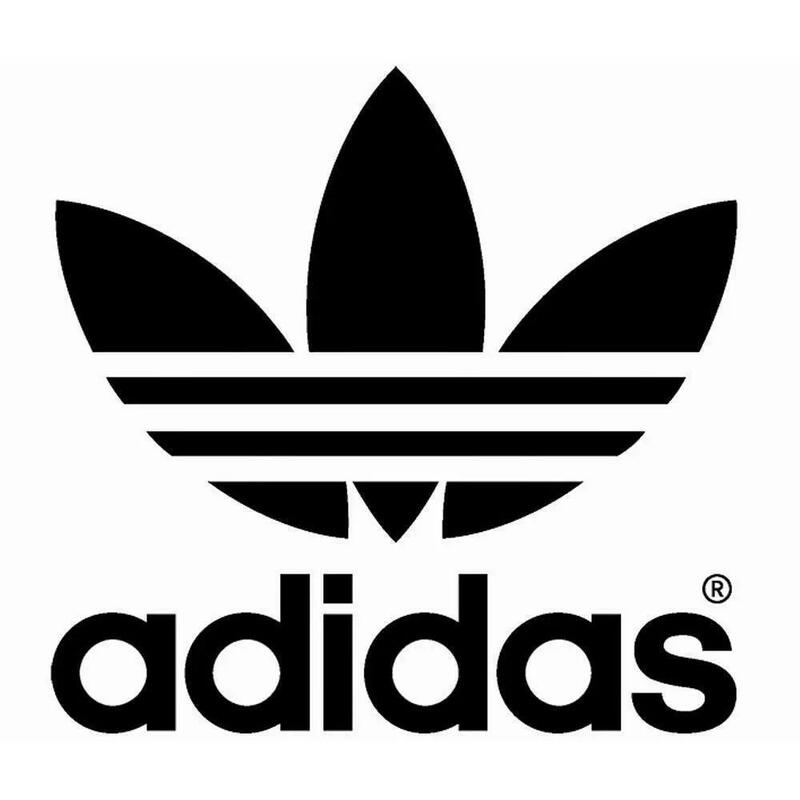 Adidas is offering an up to 50% off Adidas sale. Not a sale. I bought it at the same prices in store.